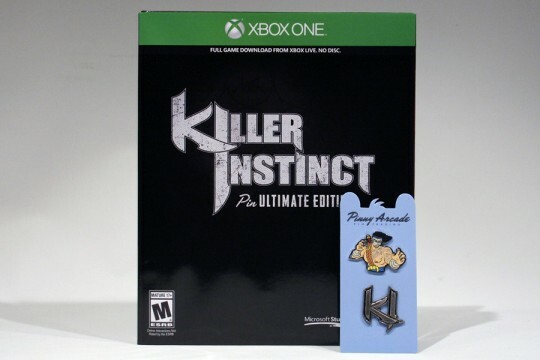 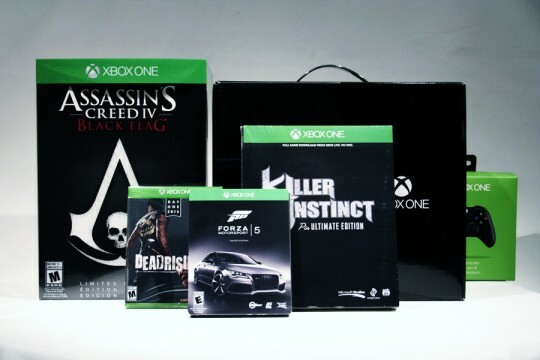 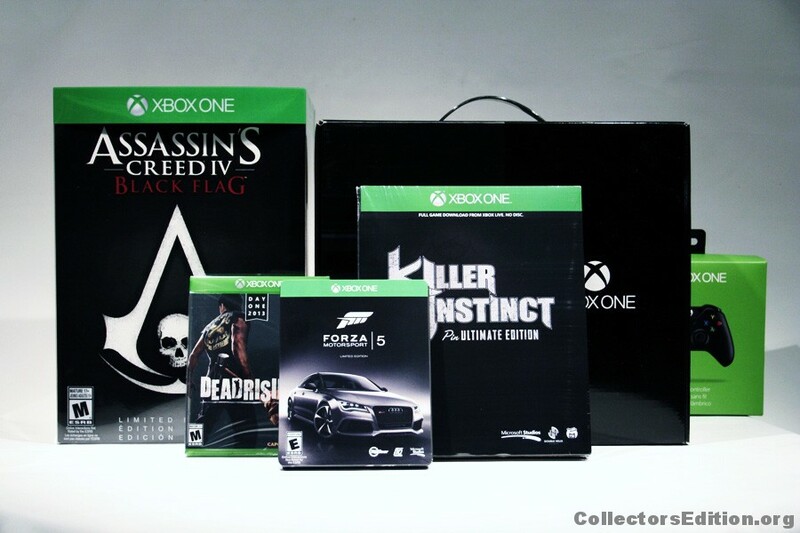 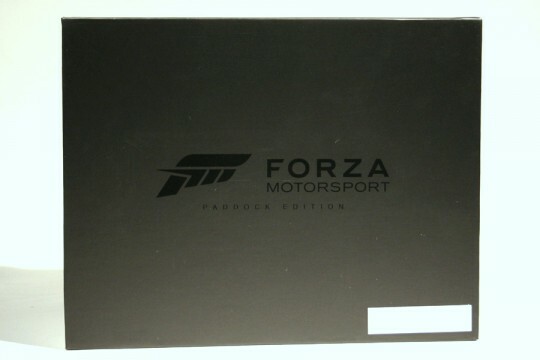 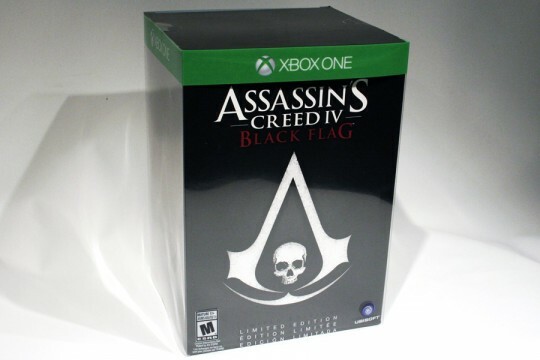 The Xbox One launched last Friday and with it a host of Collector’s Edition releases. We’ve taken detailed photos of most of these new releases and added them to the database. 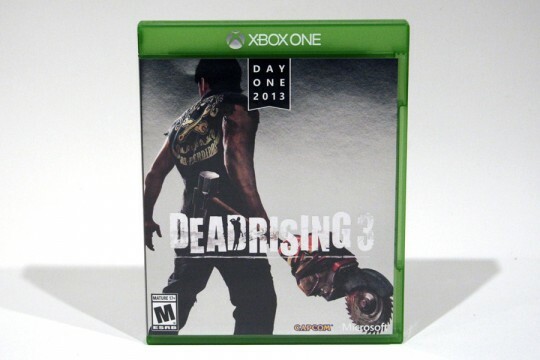 To see all the photos for a given release click on the game title below. 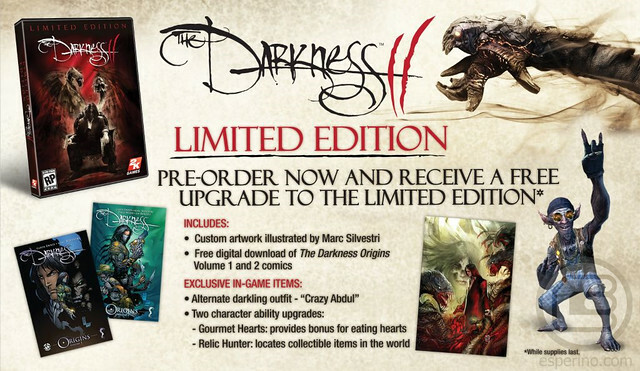 Good news for Dead Space fans, after the amazing Dead Space 3 Dev Edition and Collectors Edition Art-book, we at Collectorsedition.org have an exclusive announcement to make! 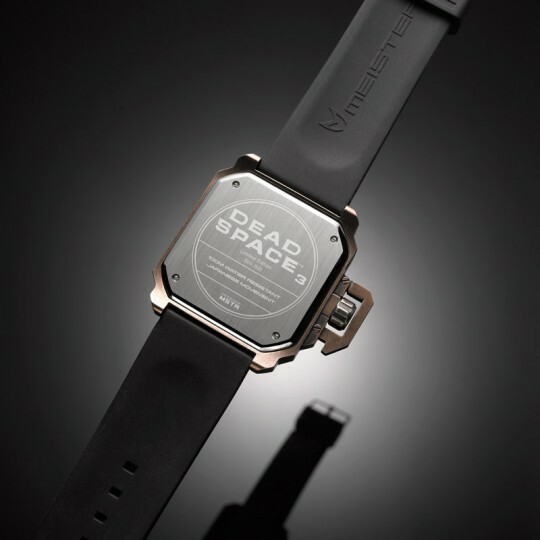 To celebrate the upcoming release of Dead Space 3, Visceral Games and Publisher Electronic Arts announced the Dead Space 3 Limited Edition Watch (officially named CEC Engineer-Class Timepiece). 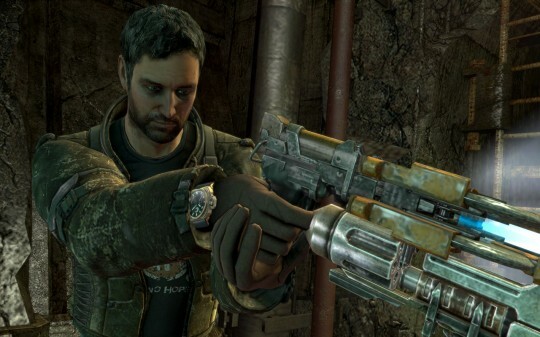 The name of the watch is no surprise because your favorite space miner, Isaac Clarke, will actually wear this watch in-game! 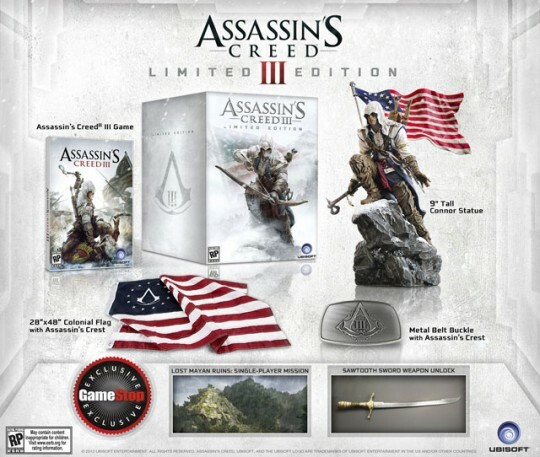 The watch will be available for purchase on February 1st at the official EA store (around 12 MST or 7 GMT), so if you do not want to miss out on this stunning watch be ready pressing f5 at your computer tomorrow! 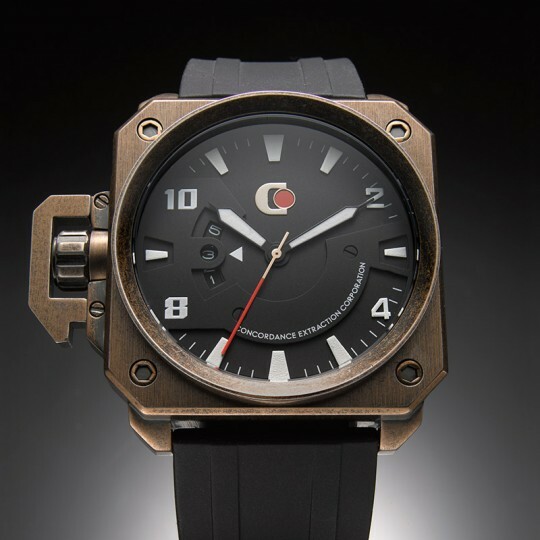 This watch will be a strictly limited production of 500 pieces and will be individually numbered. 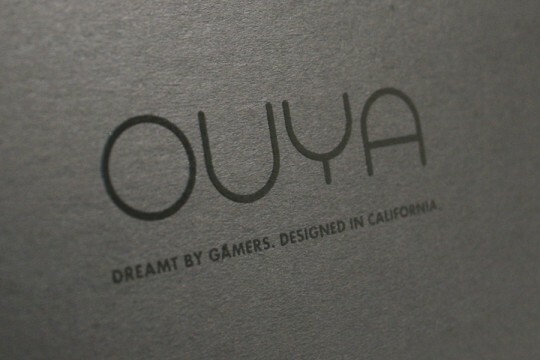 It will include a Certificate of Authenticity and will be encased in a custom designed box, featuring a debossed Dead Space 3 logo. 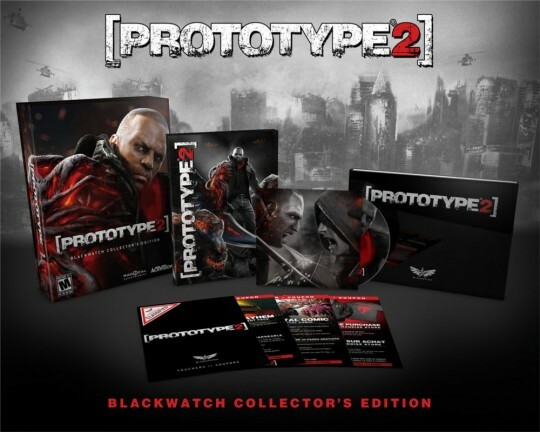 The watch will be made by the well known company Meister Watches (known for the Mass Effect N7 watch). 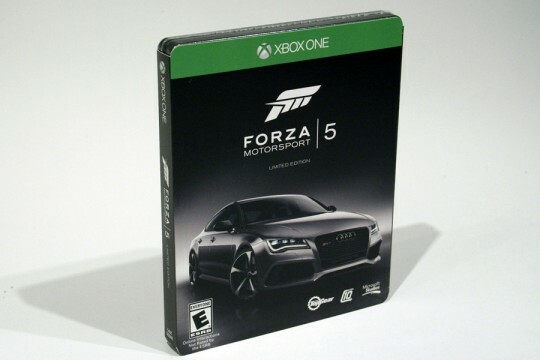 Exclusively available at the official EA Store for the price of 265$. 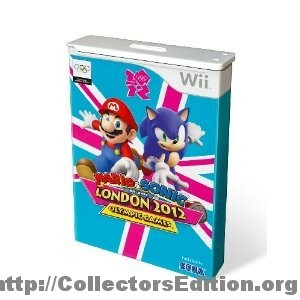 Sega will be releasing two Collector’s Edition for Mario & Sonic at the London 2012 Olympic Games aswell as a new Limited console. 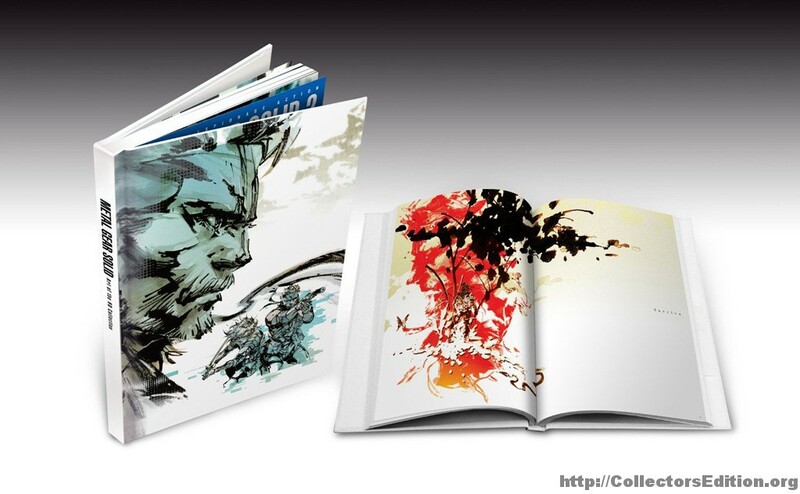 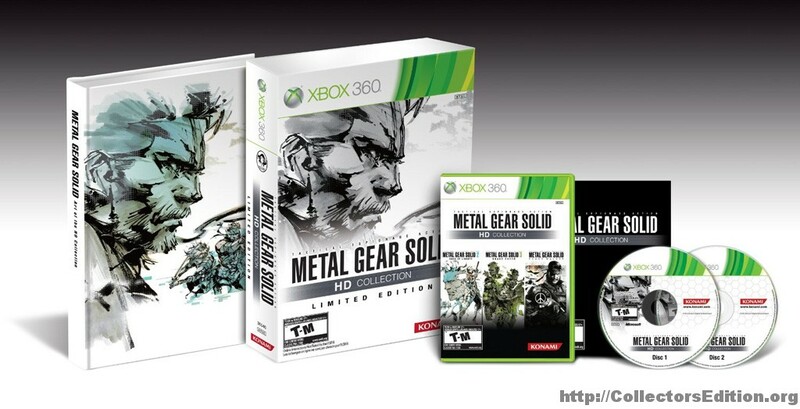 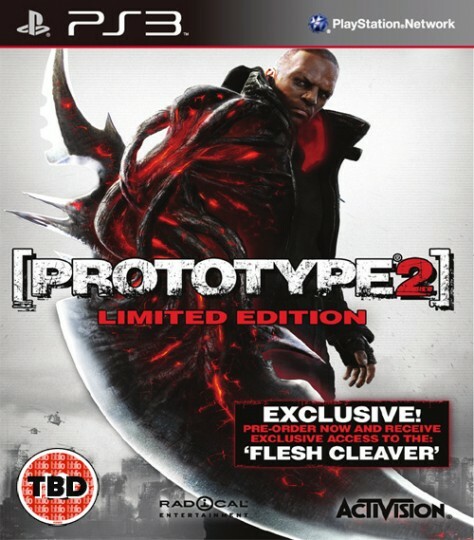 Priced at $88 AUD, it will be released on the 17 – Nov – 2012 it canbe pre-ordered here. 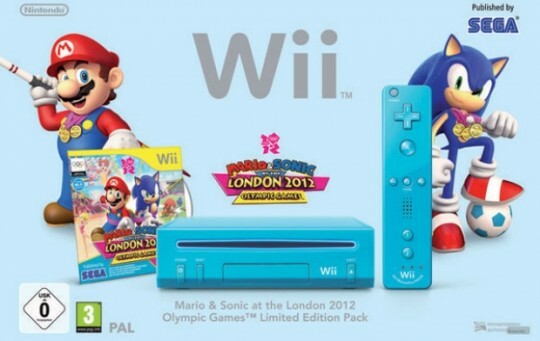 Lastly is the release of a Limited Edition Wii console, it will contain a console and Wii mote in Sonic blue, although I don’t see the resemblance in the colour myself. 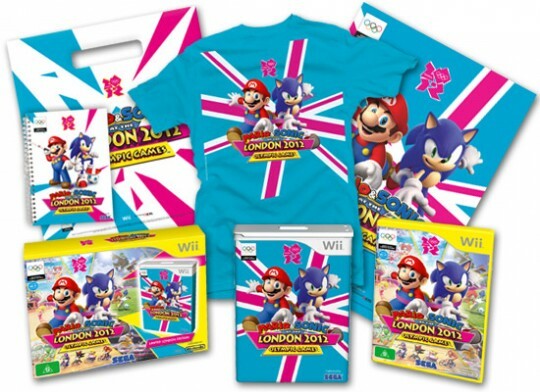 It also contains a pack of Mario and Sonic sticker. 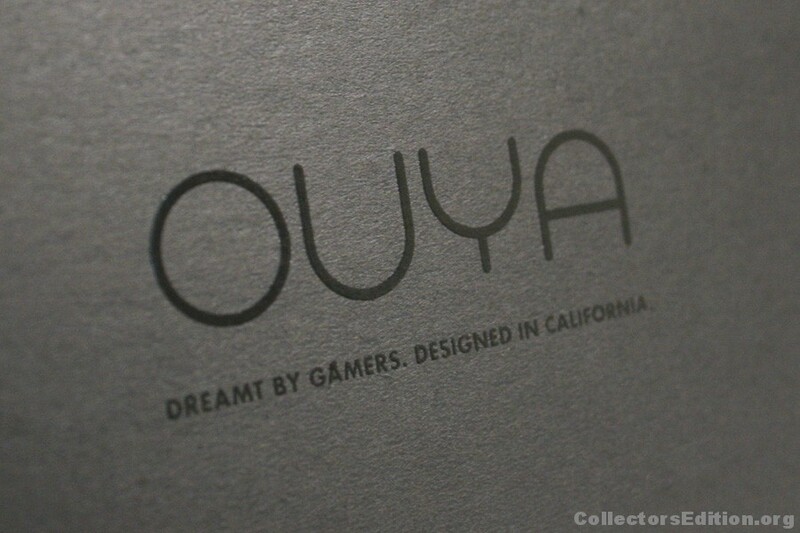 With the release of Wii-U around the corner this is more than likely the last of the true limited edition Wii consoles. 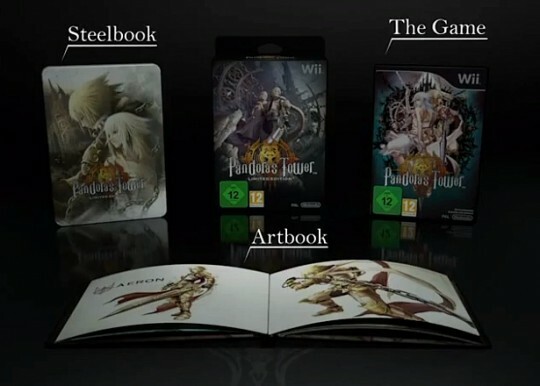 UK pre-orders are open but expect this to be Europe and Australian wide, no word on a North American release yet.